2019-04-09T13:05:19-05:00By PERM|Categories: Updates|Comments Off on Transparency? 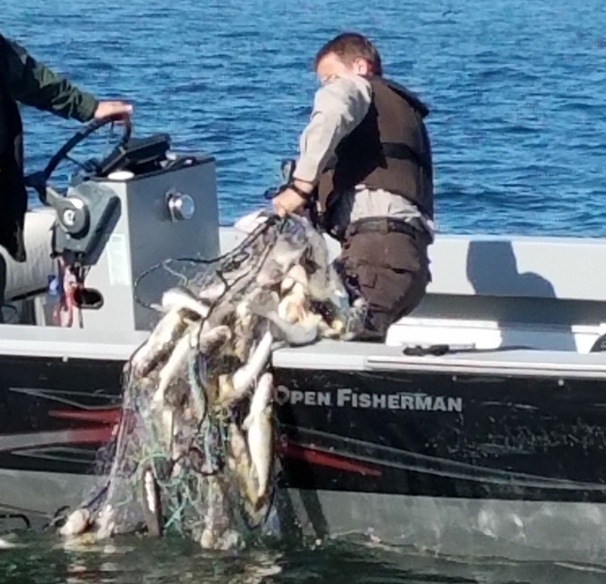 It’s a shame the DNR and tribal DNR can’t recognize the true number of walleye in the lake. The Mille Lacs Fisheries Advisory Committee will meet from 5 p.m. to 8 p.m. Tuesday, Feb. 19, at Appeldoorn’s Sunset Bay Resort, 45401 Mille Lacs Parkway in Isle. The agenda will cover open water fishing regulations and discussion around lake management planning. Members of the public may attend and observe these meetings, and 15 minutes at the end of each meeting is reserved for public comments and questions. Anglers on Lake Mille Lacs will have an opportunity to keep some walleye during the open-water fishing season this year, the Minnesota DNR said in a news release Thursday, Feb. 14. This follows several seasons of catch-and-release fishing on the lake. But last year, state anglers stayed well under the lake’s safe-harvest allocation for walleyes, the DNR said. So, with an improving walleye population, the DNR will allow some walleye harvest when the season opens Saturday, May 11. That number will be announced in mid-March with the Mille Lacs walleye regulations for the upcoming season. 2019-02-18T21:22:53-05:00By PERM|Categories: Updates|Comments Off on Mille Lacs anglers allowed ‘some’ keeper walleyes?